We hope you enjoy browsing our entire selection of Rowan Books! Bitter is a book by Kim Hargreaves from our Women collection. 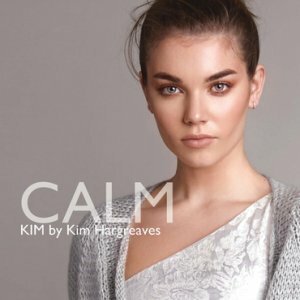 Calm is a book by Kim Hargreaves from our Women collection. 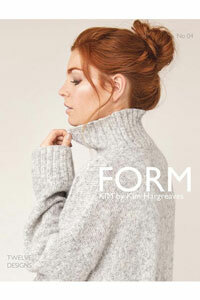 Form is a book by Kim Hargreaves from our Women collection. 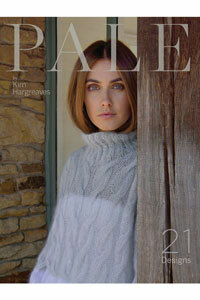 Pale (Ships Early May) is a book by Kim Hargreaves from our Women collection. 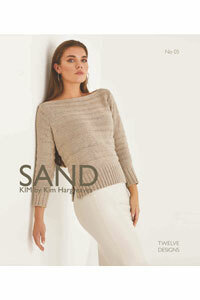 Sand is a book by Kim Hargreaves from our Women collection. Still is a book by Kim Hargreaves from our Women collection. 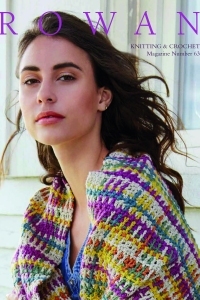 Rowan Knitting Magazine #46 is a magazine by Rowan from our Magazines and Periodicals collection. 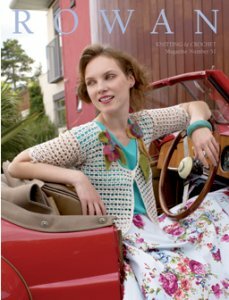 Rowan Knitting Magazine #51 is a magazine by Rowan from our Magazines and Periodicals collection. 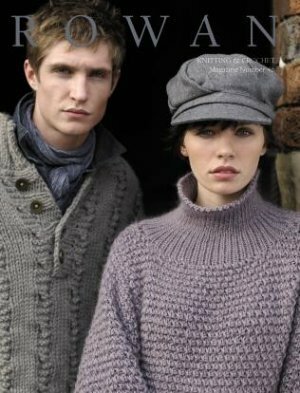 Rowan Knitting Magazine #63 is a magazine by Rowan from our Magazines and Periodicals collection.